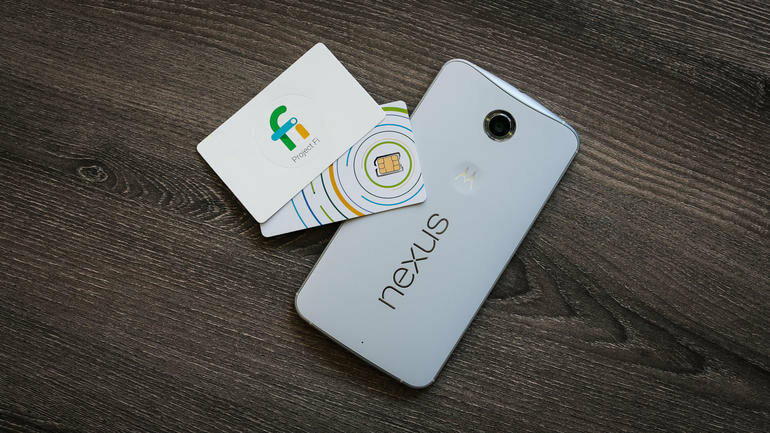 Google’s Project Fi has a number of forward thinking features, such as the ability to seamlessly switch between networks depending on the best available signal, using your data allowances abroad without paying any extra roaming charges, and even being credited back for whatever data you don’t use in a monthly cycle. The goal, according to the company, has never been to become a large-scale wireless carrier, but rather pushing innovation forward for the industry as a whole. Today they are taking a page from their bigger rivals, however, and playing catch up themselves by announcing they’re testing support for Voice over LTE (VoLTE) with a limited group of subscribers. The feature has been available to Verizon, AT&T, and T-Mobile customers for some time now and has a number of advantages, including higher quality calls that don’t count toward your data allocation, faster data browsing while on a call, faster call setup and fewer dropped calls. Those that have been added to the test group will see that their signal indicator will continue to display LTE when they’re making or receiving a call, instead of falling to HSPA. The only downside to Google’s implementation is that it will only work when users are connected to T-Mobile’s network, as its other network partners (Sprint and US Cellular) have not officially introduced VoLTE support. Also worth mentioning is the fact that Project Fi is still restricted to Google's devices — the Google Pixel and Pixel XL, Nexus 6p, and Nexus 5X. The plans on offer are pretty straightforward, at $20 per month for unlimited calls and texts, and $10 for every GB of data you’d like per month. The twist here, is that you only pay for the data you use, down to the penny. Anything that goes unused is credited on your next bill.